The below list (in alphabetical order) displays the many essential services available in Kilcullen. 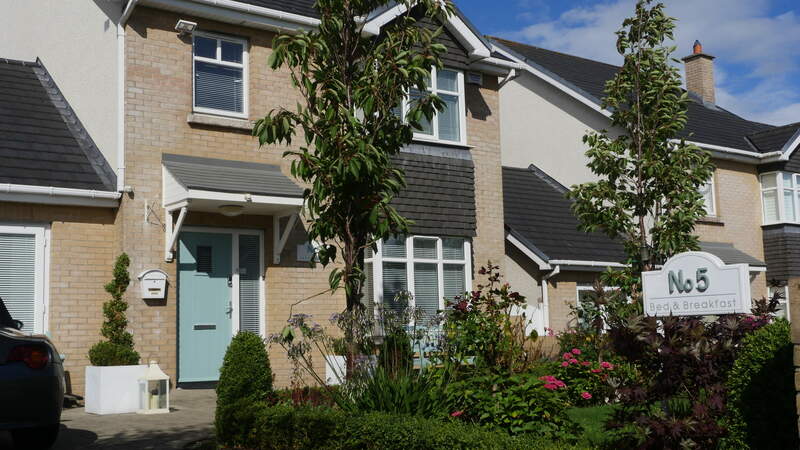 For accommodation in the wider area of Kilcullen visit the main Airbnb website to find both location and a price that works for you. 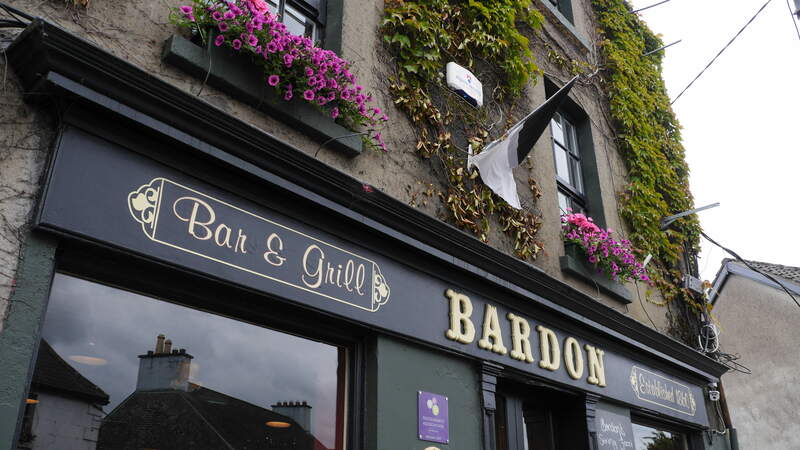 Recently renovated, more details are available on the six rooms available at Bardons at their website. Featuring free WiFi throughout the property, No.5 B&B offers accommodation in Kilcullen. Free private parking is available on site. All rooms include a private or shared bathroom with free toiletries. Three different rooms are available. Upon request we can cater for special meal requirements, there is also a shared lounge at the property. 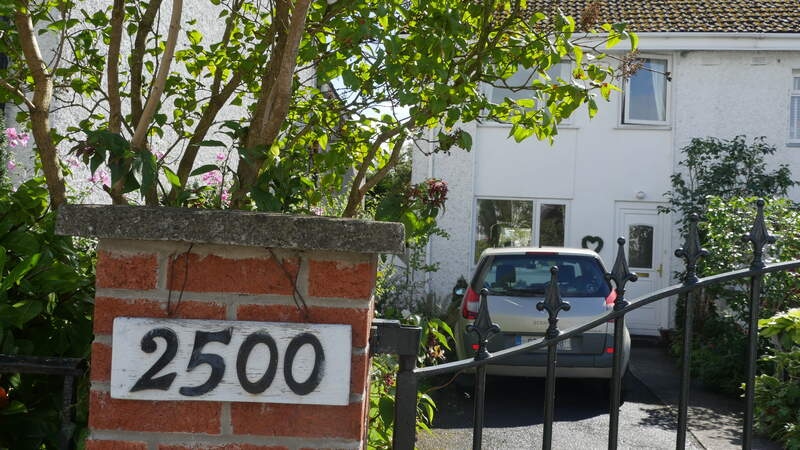 Kilcullen Home Stay, is located within walking distance from the centre of the town. Accommodation available includes either a double room with a shower and sink or else a twin room with a shared bathroom. The accommodation comes with a shared lounge and Wi-Fi. A continental or vegetarian breakfast is available every morning at the property. 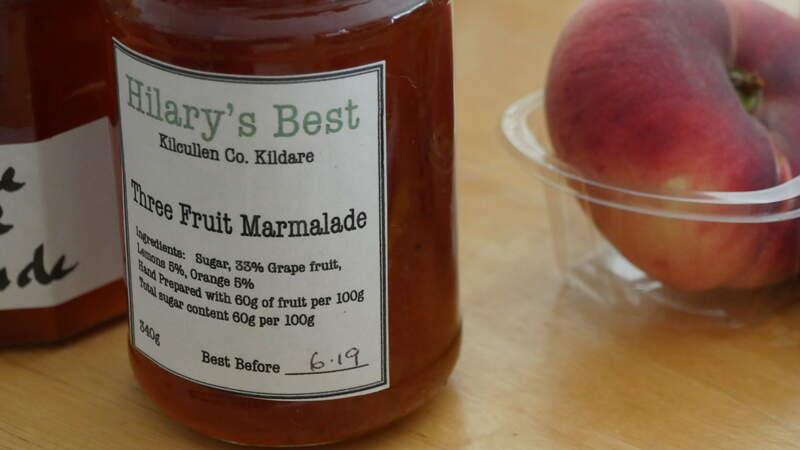 If you wish you can try Hillary's homemade jams and marmalades.